Developed and published by Pixel Dash Studios and EQ Games, Road Redemption is the fun, action-packed arcade bike racer that has gamers reminiscing about their glory days riding high with the Road Rash series. Unlike the MotoGP franchise that is closer to a simulator, Road Redemption doesn’t take itself seriously at all- and I love that about it. Who wouldn’t want to play a violent motorcycle racer where you can unlock riders the likes of indie game megastar Shovel Knight, 1980’s fictional finance icon Gordon Gekko, and jolly old St. Nick? That said, there’s still a moderate gameplay learning curve that will keep you coming back round after adrenaline-fueled round. 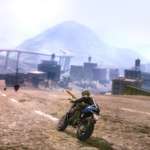 While Road Redemption can be enjoyed with just cranking on the throttle and spamming the left and right attack buttons, you’ll need to learn the nuances of combat if you want to advance in the game’s Campaign, Campaign +, Classic Quick Play, and Online modes. The online mode in particular demands that you understand the best means of taking out opponents: a nice solid whack with a blunt weapon to remove helmets, big ol’ swords for exposed enemies, dynamite to take out baddies on your trail, and guns to pray and spray away riders just ahead of you. You’ll need to make those split-second decisions while speeding through dangerous terrains in all kinds of weather while highways full of road warriors are doing their best to wipe you out. After completing the set objectives on each track, you’ll earn XP to unlock abilities on your skill tree and cash for power-ups to give you a boost during the next round of competition. If this sounds tough, that’s because it can be at times, but each victory is that much sweeter. 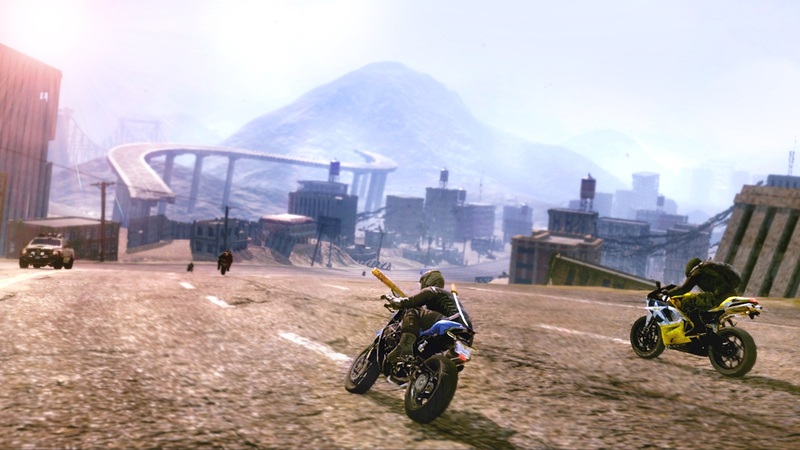 Road Redemption is the perfect Mad Max-esque post-apocalyptic racing game for anyone who just wants to get to the action right away. The combat is slightly more complicated than just smashing your enemy, as it requires quick decision-making to ensure you do the most damage while avoiding oncoming traffic and the road dogs riling up around you. Avoid this title if you’re a motorcycle purist, but otherwise, hold on tight for a surprisingly fun ride. Forgiving arcade-style racing controls with moderate combat elements. Unlockable characters, permanent ability upgrades, and power-ups. A variety of levels with unpredictable hazards that makes each race unique. 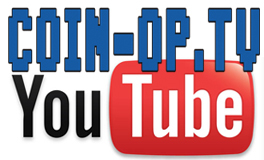 Both online and local multiplayer modes. A single violent wipe-out can send you to the back of the pack, essentially ruining a race for you. Purchasable power-ups between rounds are randomized, which may leave you lacking in life, nitro boost, and other stats when you need them the most.